In the early 1990s, the comic scene was pretty much DC and Marvel, especially if you were a fan of superheroes. But then, something happened. Some pretty big names from Marvel decided to get together and start a new comic company. No, not those image-minded guys, it was Jim Shooter, former Marvel Editor-in-Chief, and a few friends of his, Bob Layton (Iron Man) Barry Windsor-Smith (The Savage Sword of Conan, Weapon X), and Don Perlin (The Defenders, Ghost Rider), among others, who would go on to form Valiant Comics. From humble beginnings, the company went on to become one of the greatest success stories in comics. 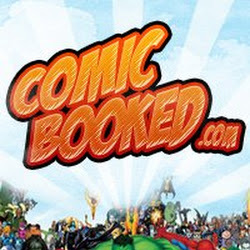 In the span of three years, they went from publishing licensed comics starring Pro Wrestlers to becoming the third-largest publisher behind industry goliaths DC Comics and Marvel. 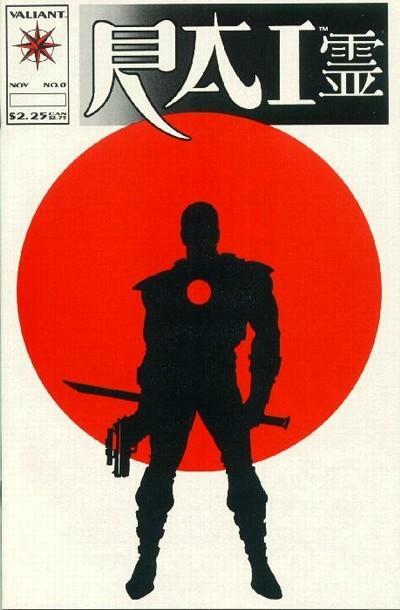 In 1992, Valiant won its first of two Best Publisher awards from comic distributor Diamond. The first award was for Best Publisher under 5% Market Share. The following year Valiant won Best Publisher over 5% Market Share, becoming the first and only publisher outside of Marvel and DC to ever win Best Publisher over 5%, a feat that stands to this day. 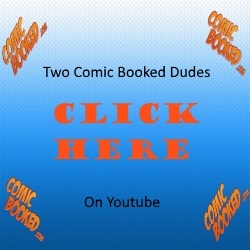 Though these comics were very popular, the volatile nature of the the market in the late 1990’s and early 21st century lead to an early demise for Valiant Comics. 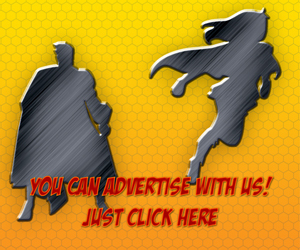 Luckily for fans, it has been announced that the reformed Valiant Entertainment will be relaunching its comics universe in 2012. So in anticipation, I’d like to take a moment to look back at the history of Valiant. Jim Shooter had been working professionally in comics since he sold his first story, a Legion of Superheroes story, to DC at the age of 14. He eventually began working as an editor and writer at Marvel in the early 1970’s and rose quickly to the position of Editor-in-Chief by 1978. During his time at Marvel Comics, he brought about a major change in the artistic climate . His management style was not well received by all at Marvel, but he created the line of creator-owned comics, and he installed “a royalty system and other incentives” for creators. He is also credited with creating the mini-series format in comics, with books like Contest of Champions and Secret Wars. He also created the unsuccessful New Universe. (The New Universe would use closely tied continuity and a more realistic and science based setting compared to standard superhero comics, something Shooter also did with Valiant.) In 1987 he was forced out as EIC, and fired by Marvel. In 1988, he tried to buy Marvel at auction, but ultimately came in second in the bidding to Ronald Perelman. Shooter then went to form Voyager Communications with partners, and, in 1990, they began publishing comics under the Valiant Comics logo. The first 2 years of Valiant comics were based on the popular Nintendo videos games, such as Super Mario Bros., The Legend of Zelda, Captain N: The Game Master, Metroid, and Punch-Out! and the professional WWF wrestling superstars like the Ultimate Warrior and the Big Boss Man. While successful, these were not the comics that Shooter, and his fellow Voyager Communications owner, Steven J Massarsky, had set out to publish, and, in 1991, Shooter re-entered the world of superhero comics. The first books Valiant put out in their new universe were starring the Western Publishing characters, Magnus Robot Fighter, Doctor Solar, Man of the Atom, and Turok, Son of Stone. The Valiant Comics universe came into existence. 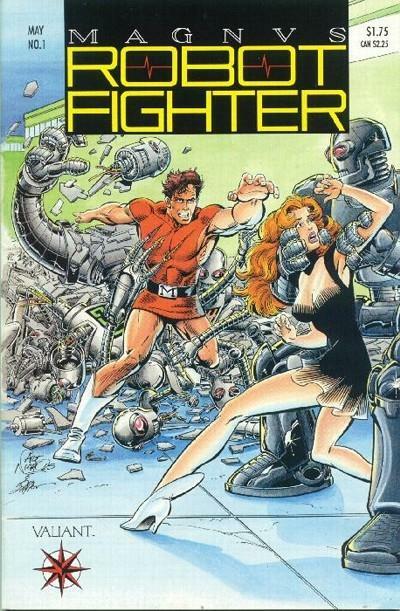 The first book released was Magnus Robot Fighter #1 (Cover dated May 1991). It was written by Jim Shooter, drawn by Art Nichols and inked by Bob Layton. Shortly after Solar, Man of the Atom #1 debuted. Turok would first appear in Magnus Robot Fighter #12, before eventually getting his own series in 1993. Shooter built his new comic universe, introducing a new title or character almost ever month in 1992. Shooter wrote many of these early comics himself, working closely with his in-house artists to create the Valiant style, a clean, realistic style, not splashy and linear. Valiant characters did not have overly exaggerated physical features. Along with Shooter, Bob Layton would go on to be an instrumental part of creating the Valiant style, writing, drawing, inking or editing at least one issue of every title Valiant put out that year. The Valiant world was more realistic than most comic readers were used to. The characters of these new comics got their powers from science, and were limited by a rigid set of rules that ground them in reality. Magic was almost no where to be seen. The first original character Shooter and Co. created was the Rai. The Champion of future Japan, with the blood of heroes in his veins, Rai first appeared as a back up feature in Magnus Robot Fighter #5. 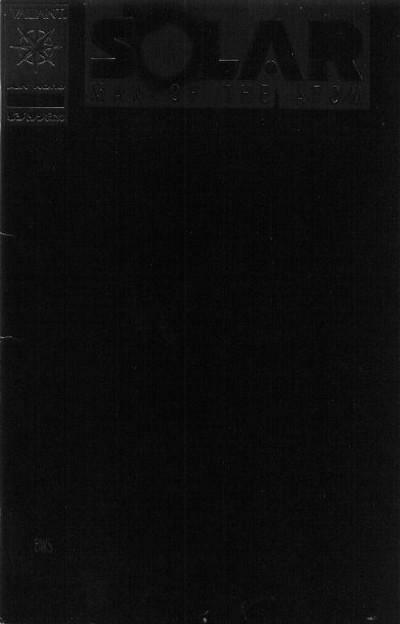 Then beginning in January 1992, new titles began to appear on the stands. First up the kids of Harbinger, young teens with newly discovered powers, being hunted by Toyo Harada, CEO of the Harbinger Foundation. X-O Manowar, Aric the Dacian, 5th Century barbarian living in the modern world, controlling an alien battlesuit. The Rai got his own series a month later. Finally the Shadowman hit comic shops in May of 1992. Jazz musician Jack Boniface gains supernatural strength after a chance encounter with strange woman, driven to fight by the darkness within. Now that Valiant had created it’s universe, it was time to get the whole gang together. It was time for Unity. 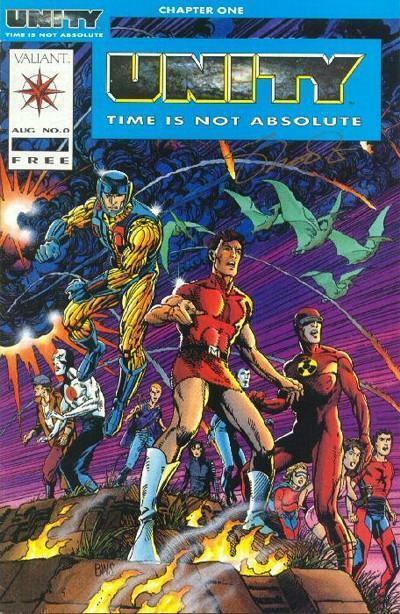 Unity, Valiant’s 18 part mega-cross over, officially began with Unity issue #0, (cover dated August 1992), which was given away free at comic book stores. Unity drew in hundreds of thousands of new readers, eager for something different. Sales exploded to new heights, rivaling anything Marvel and DC had. Unity also introduced two new series, Eternal Warrior (with art by Frank Miller) and Archer & Armstrong (drawn by Barry Windsor-Smith). The thousands of new readers wanting to know more about where these characters came from, drove up demand on those early “Pre-Unity” books. Helped also by the large number of comics speculators, looking for the next big money maker, early issues of Harbinger and X-O Manowar were particularly in demand, as was Solar #10, famous for it’s jet black, embossed cover (which was very difficult to keep pristine, making it especially scarce for speculative collectors). Prices for these books reached into the hundreds of dollars. With relatively small print runs (around 60-75 thousand) compared to the 500,000 or more of DC, Marvel and Image at the time, and with the fact that many of those early books came with coupons to redeem special Zero issues, finding the comics in mint condition with the coupons was the proverbial needle in the haystack, and prices soared. The mail-away zero issues, like Magnus Robot Fighter, and Harbinger, were also very hot on the secondary market. With the sudden rise in prices of key back-issues, comic collectors and speculators were keeping their eyes out for the next must have comic to come out. Rai #0, came out November 1992. It was the first major piece of Valiant lore not to be scripted by Jim Shooter. It was penned by Bob Layton, based on the story that he, Shooter and others had put together, and drawn by David Lapham and Tom Ryder. This single issue would go on to lay out 2000 years of history of the Valiant Universe, including many events (such as the death of Jack Boniface which would happen in 1999, and the origin of Bloodshot and establish his connection to the future heroes of Japan). Rai #0 was also the first zero to be sold directly, instead of being given away through a mail in offer. Just as Shooter had finished creating the comic universe he always wanted, problems behind-the-scenes set in motion the ousting of the young universe’s Editor-in-Chief and guiding hand. Luckily for the readers, they had Bob Layton, who had been with Shooter from the early days, to continue to guide Valiant into even bigger things ahead The next two years could easily be considered Valiant’s most successful, with an explosion of some of their most popular characters and stories. Wasn't there an NES game about Robot Fighter? Wow they are number 3? 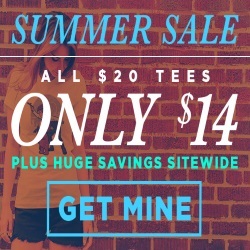 I did not know that…good for them! Well they were number 3, back in 1993. So excited about the return of Valiant in 2012. Good to know if the new 52 doesn't engage me, I can look forward to the return of X-O Manowar and the Shadowman! "Rai #0, came out November 1992. It was the first major piece of Valiant lore not to be written by Jim Shooter. It was penned by Bob Layton and drawn by Barry Windsor-Smith." Great article and I am looking forward to the additional installments! Re: Rai #0…that books went through a few development phases and was a collaborative effort that did initially involve Shooter. The artists were David Lapham & Tom Ryder (not BWS). I can't wait for 2012 and the return of the Valiant characters! "Unity also introduced two new series, Eternal Warrior (with art by Frank Miller) (…)"
Miller only drew the first cover – like he drew the cover of every Valiant book for the first month of Unity. (Walt Simonson drew the second month's covers).